The first promo for season 2 of Adult Swim’s animated comedy, Rick and Morty, is currently available to view online. The 30-second clip foreshadows a season packed with the same ad-libbed gags and dark humor which made the show’s first season a standout in the Adult Swim lineup. 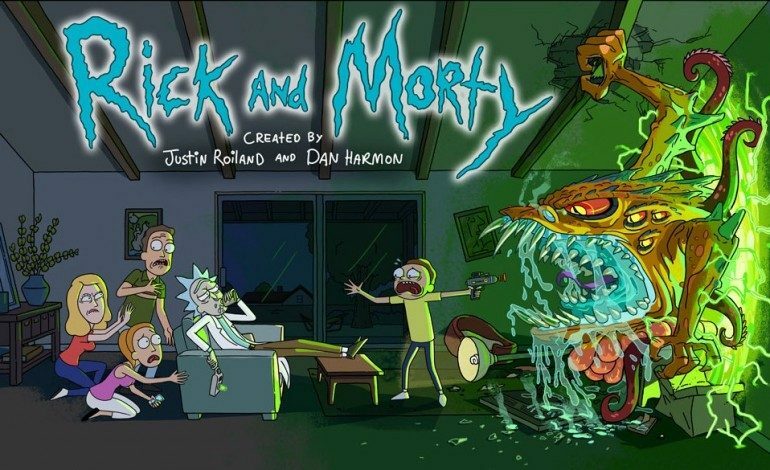 Rick and Morty, created by Justin Roiland and Dan Harmon, follows the lives of an off-color mad scientist, Rick, and his naive grandson, Morty, as they attempt to balance their intergalactic adventures and off-the-wall experiments with their often tumultuous family life. Like many of its contemporaries on Cartoon Network’s Adult Swim, the animated series is noted for its wicked sense of humor, convoluted plot lines, and general shock value – creator Harmon has described the show as a cross between Futurama and The Simpsons in its unconventional attempt to weave together sci-fi shenanigans with domestic dramas. Rick and Morty premiered in late 2013, and enjoyed a successful first season run. Season 2 debuts on Adult Swim on July 26, and by the looks of the trailer, it may even be a little less sane – and a little more incredible – than its first season.